Preparing boys for their life ahead. 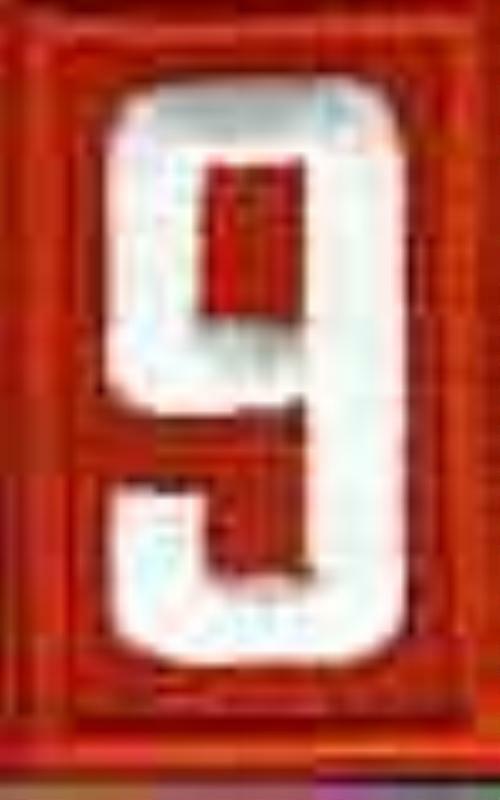 AND A SENSE OF COMMUNITY SERVICE IN A FUN, CARING, AND FRIENDLY ATMOSPHERE. BOYS LEARN VALUABLE LIFE SKILLS FOR A BRIGHT FUTURE. ANY BOY or GIRL (K-5TH GRADE) CAN JOIN PACK 90, NO MATTER WHAT SCHOOL HE OR SHE GOES TO, NO MATTER WHERE HE OR SHE LIVES, ANY TIME OF THE YEAR! 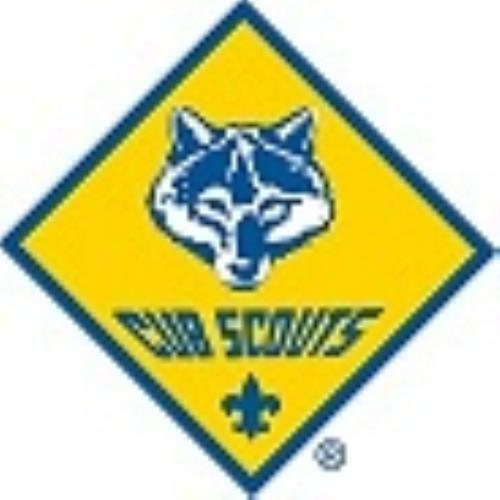 Interested in signing your son up for Cub Scouts? For boys & girls in Kindergarten thru 5th grade. WHETHER SCHOOL IS IN SESSION OR NOT, IT IS NEVER A BAD TIME TO JOIN CUB SCOUTS. 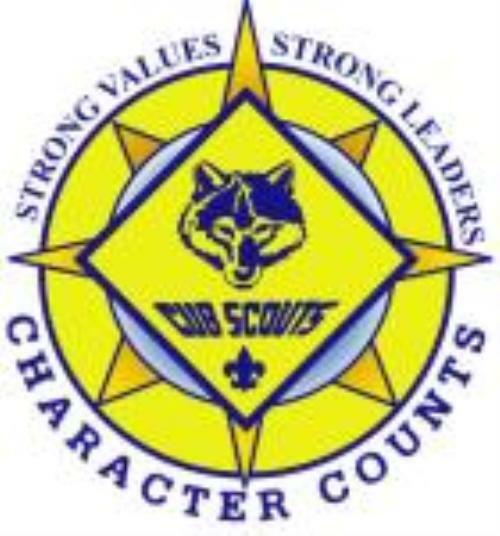 Kindergarten-age boys & girls can join Cub Scouts as a LION which begins their career in Scouting and then moving on toward Tiger rank in first grade!!! Note: Not every Pack is participating in this program. 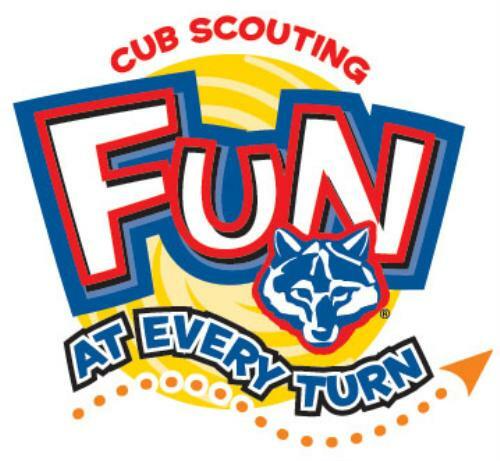 KINDERGARTEN-AGE BOYS & GIRLS CAN JOIN PACK 90- BOYS & GIRLS ENTERING KINDERGARTEN IN THE FALL CAN JOIN CUB SCOUTS! THEY CAN BE A PART OF PACK 90 AND WILL HAVE THEIR OWN "LION" DEN. CONTACT US NOW WITH ANY QUESTIONS! 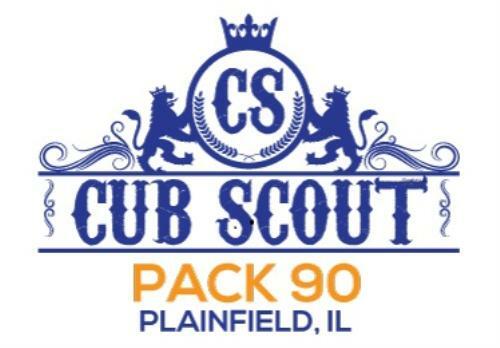 PACK 90 IS ACCEPTING APPLICATIONS!! APPLICATIONS AVAILABLE UNDER 'FORMS' SECTION; CONTACT US FOR WHERE TO DELIVER YOUR APPLICATION AND "WHEN/WHERE" FOR BEGINNING ACTIVITIES. Your son or daughter will not be young for long! Cub Scouts is a great way to make the most of your time with them in their most formative years, in a family-and-value-based organization. There is no other program like Cub Scouts to provide a wide variety of experiences, character development, lessons in values & responsibility, and so much more, to help prepare them for their lives ahead. And, of course, it has to be FUN! We strive to help your son be the best he can. COME VISIT US **Our PACK NIGHTs are typically the third Tuesday of the month during the school year and start at 7:00 PM AT LIBERTY ELEMENTARY. COME JOIN THE FUN!! 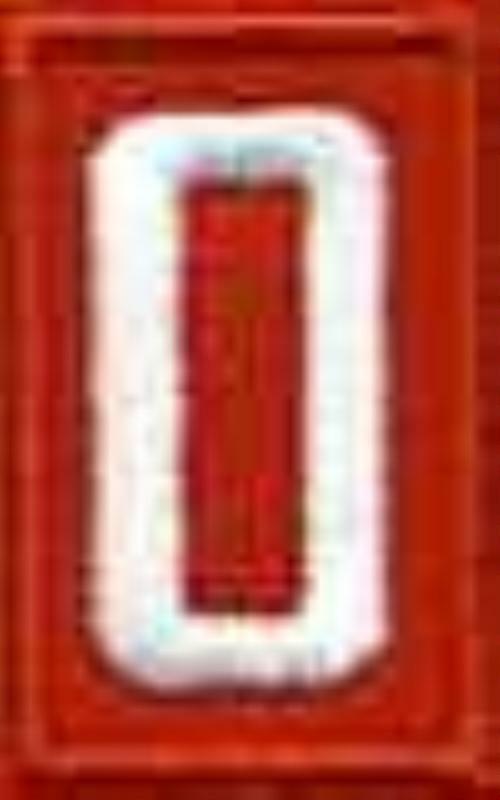 **DEN MEETINGS ARE TYPICALLY THE SECOND AND FOURTH TUESDAY EACH MONTH AT LIBERTY ELEMENTARY- STARTING AT 7:00 PM. ONE EXTRA MONTHLY ACTIVITY/OUTING/ FIELD TRIP IS ALSO PLANNED. GIVE US A CALL FOR CONFIRMATION. ** MONTHLY SUMMERTIME ACTIVITIES- HIKING, CAMPING, FISHING, SUMMER OLYMPICS, ETC.